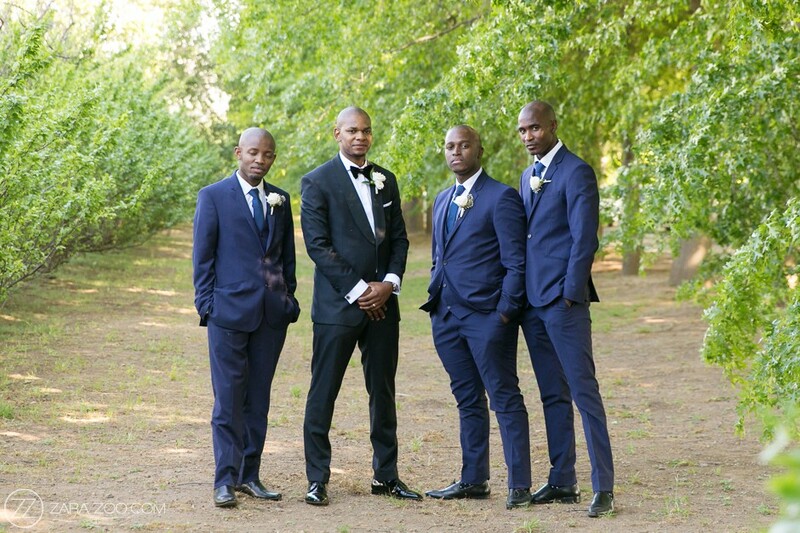 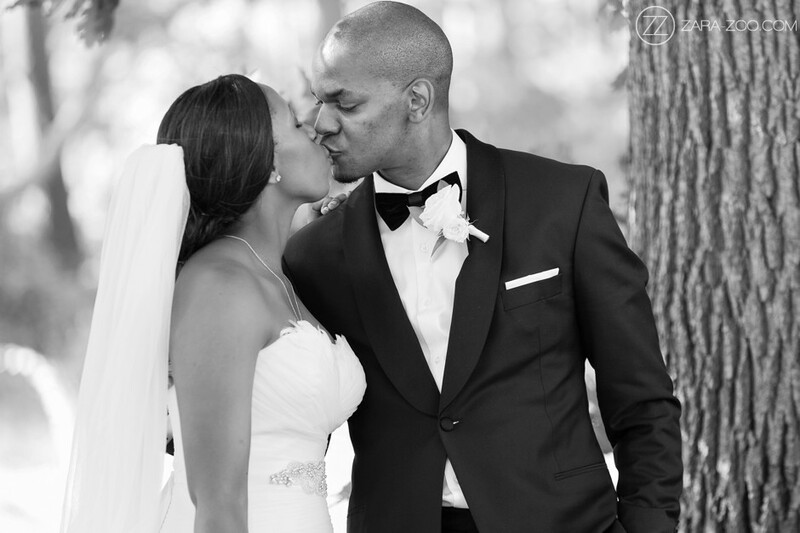 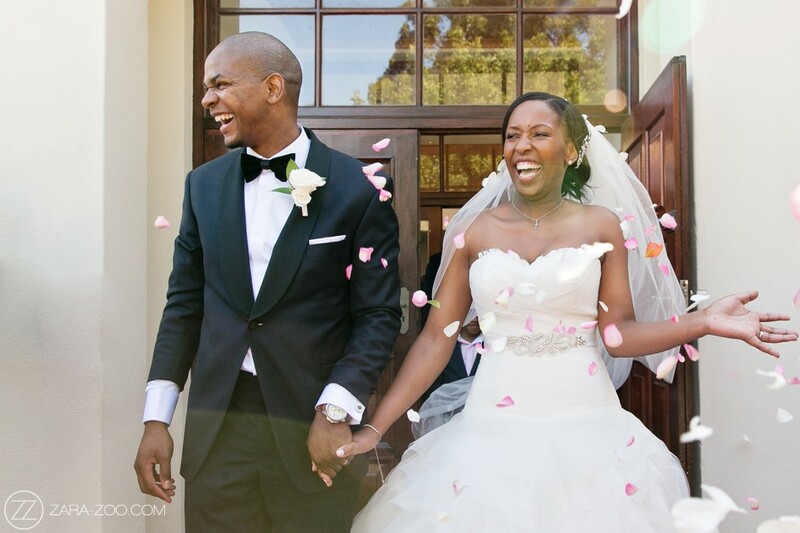 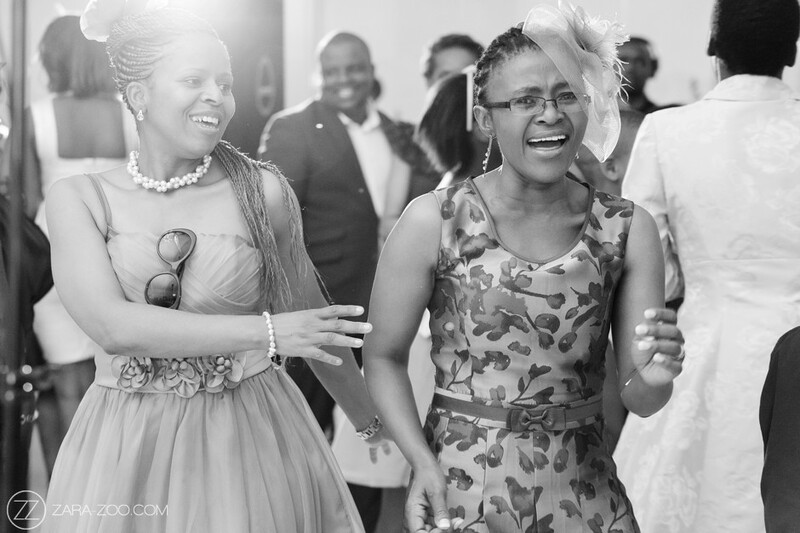 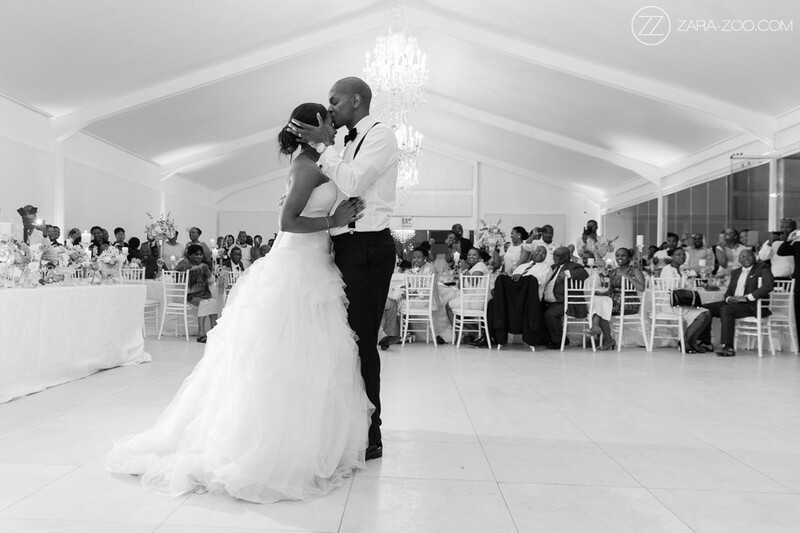 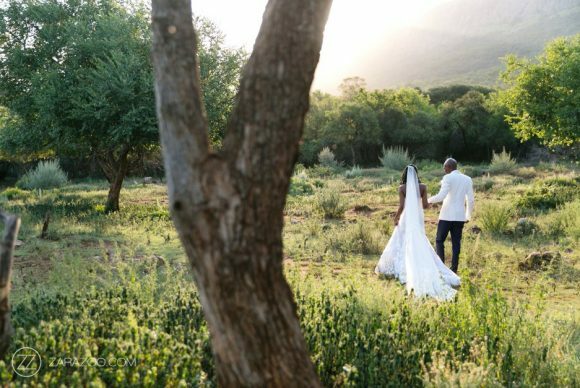 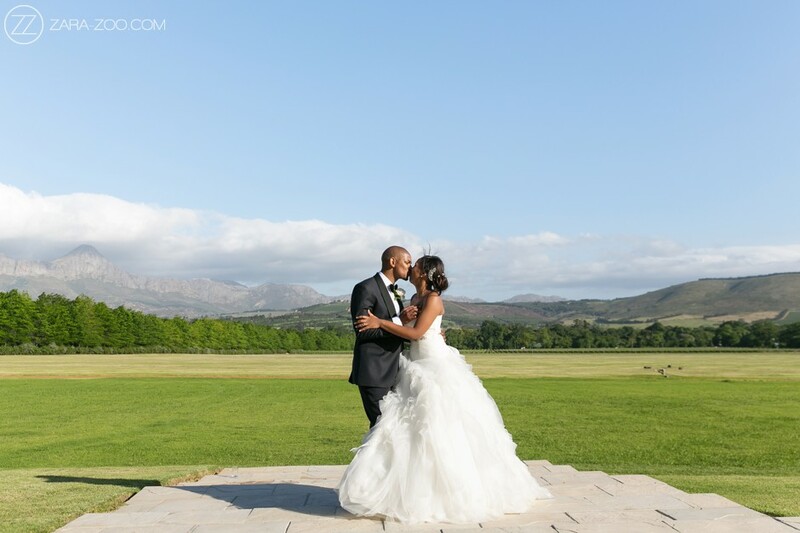 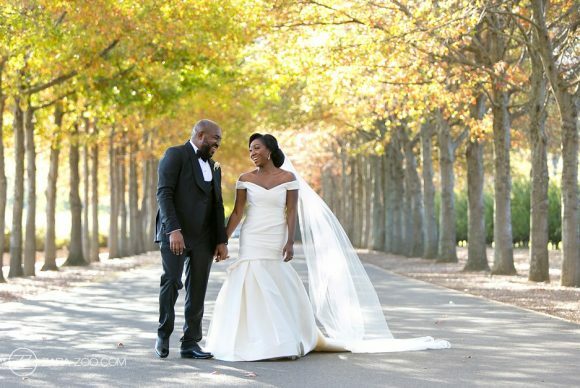 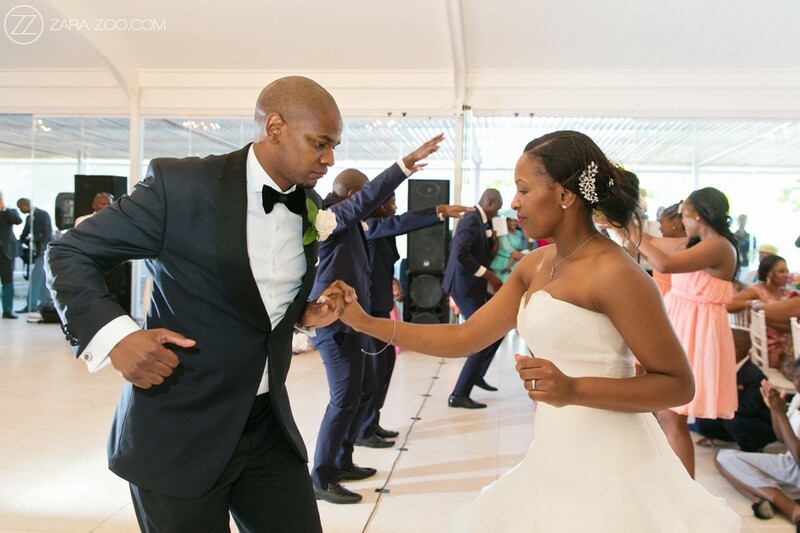 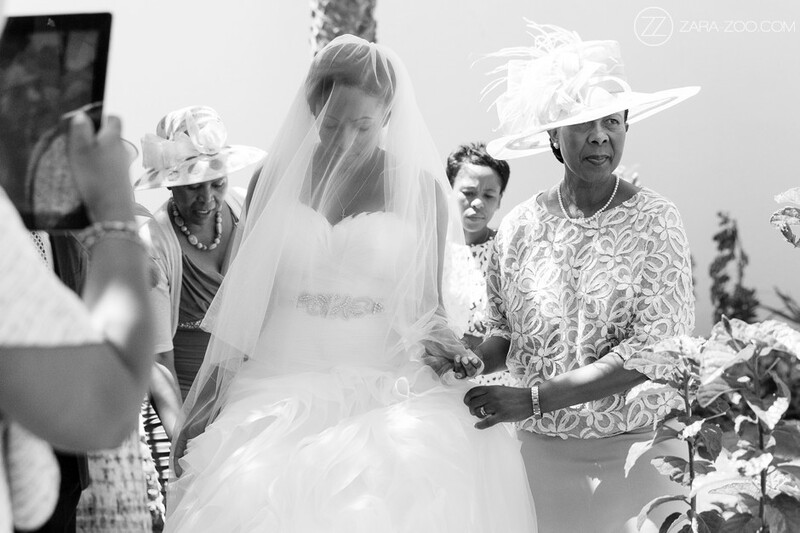 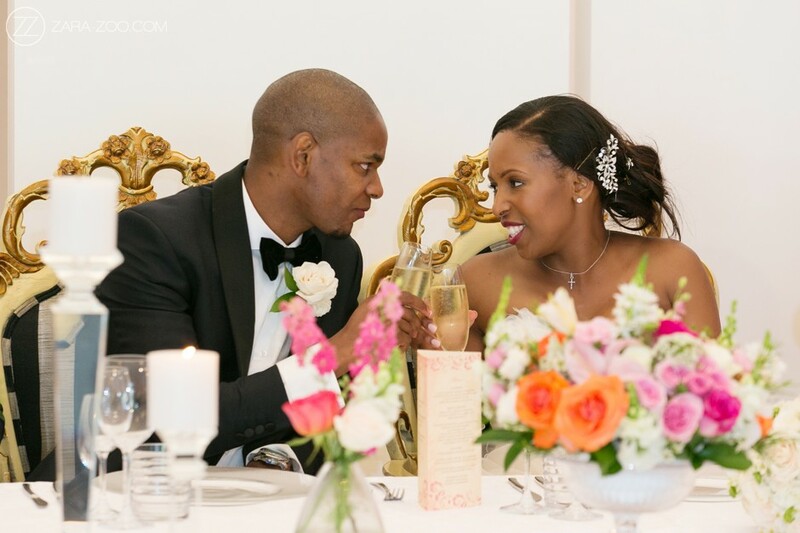 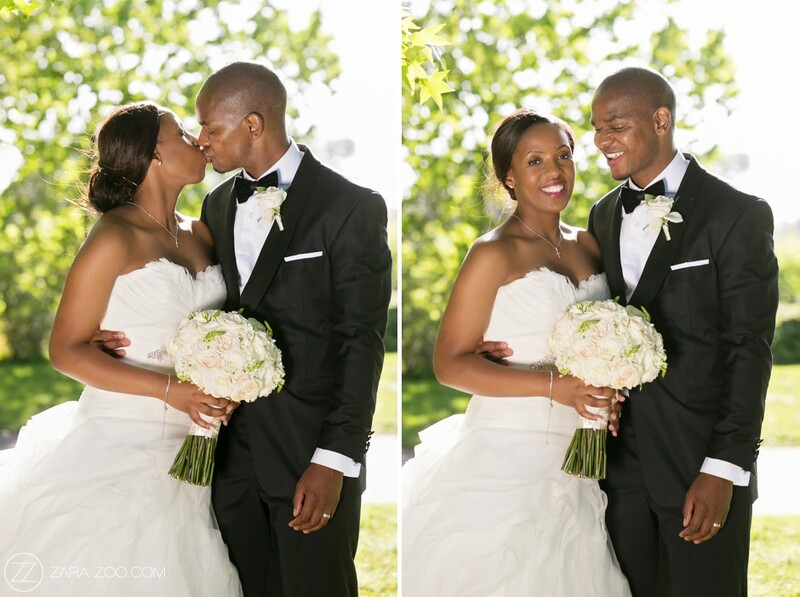 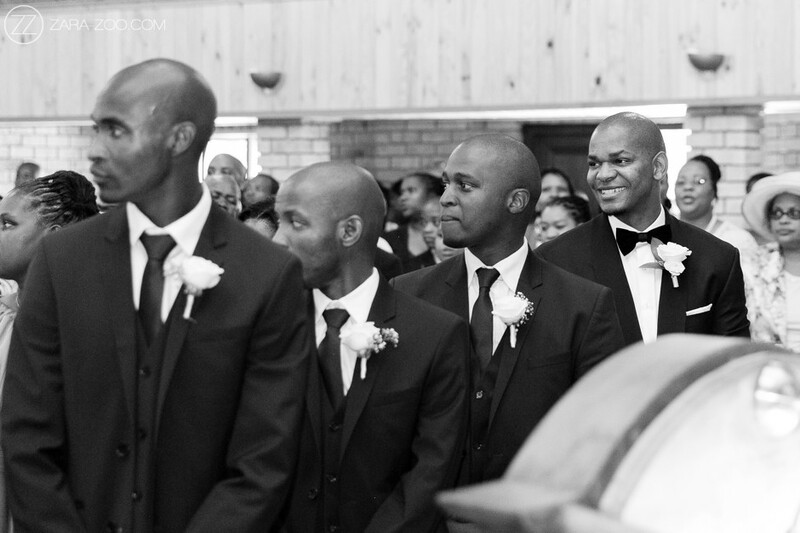 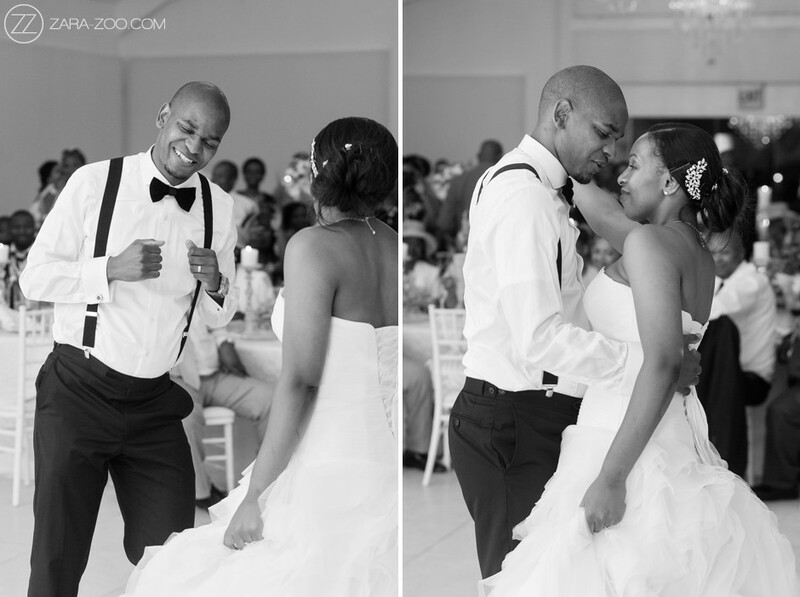 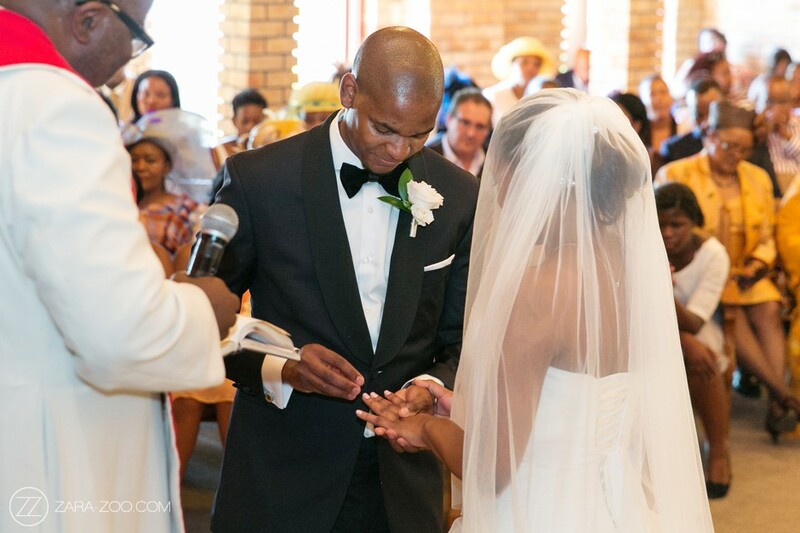 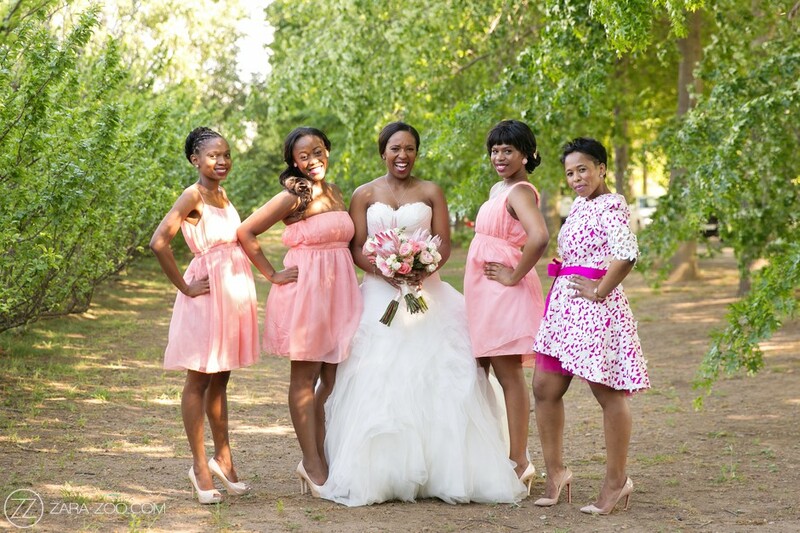 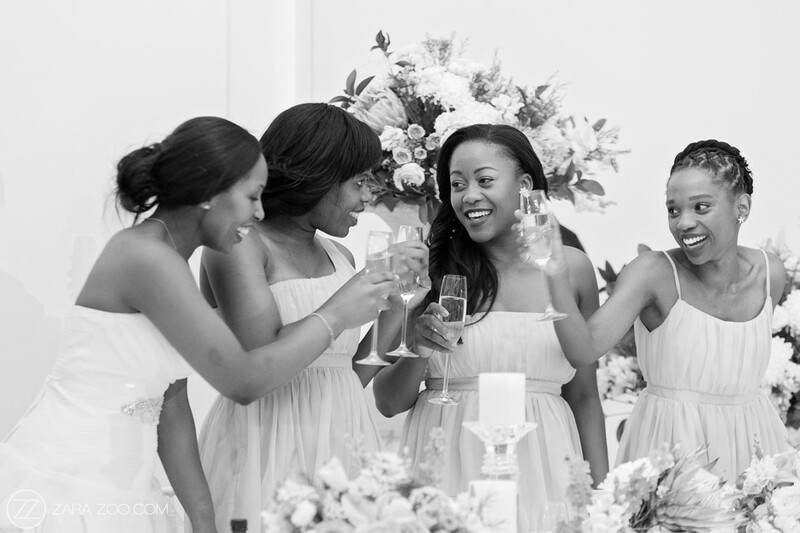 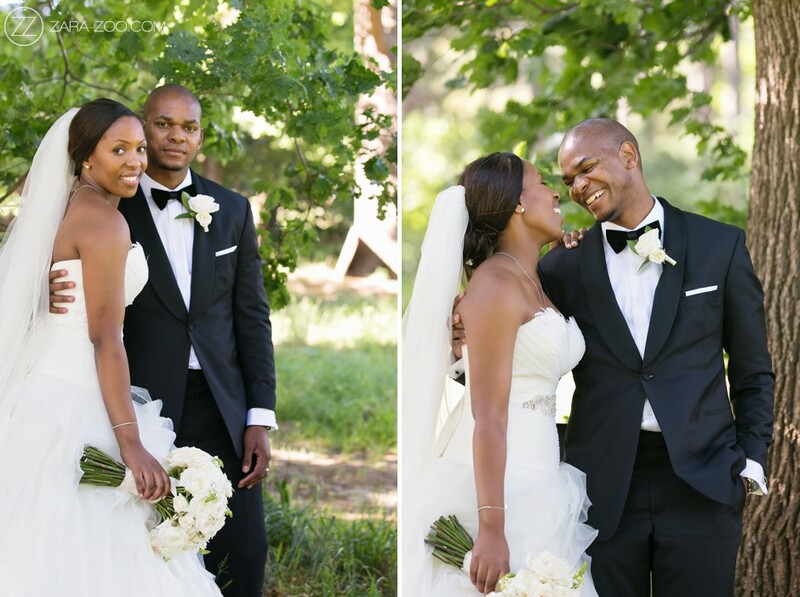 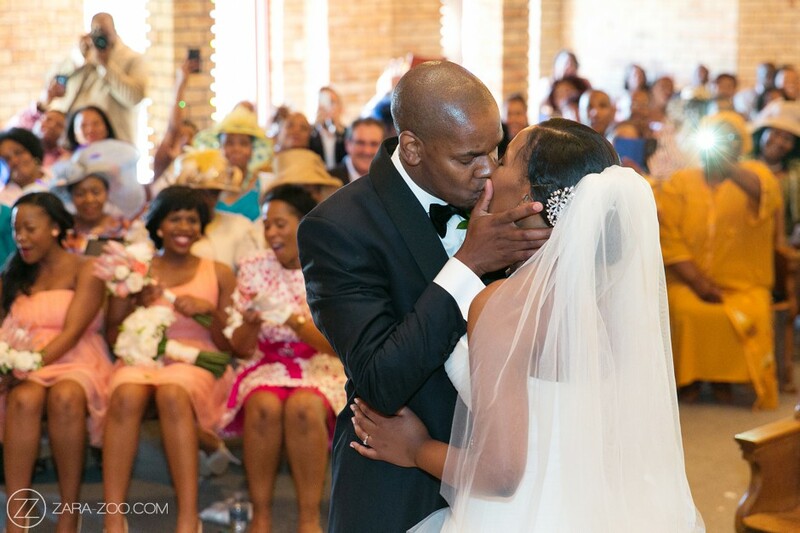 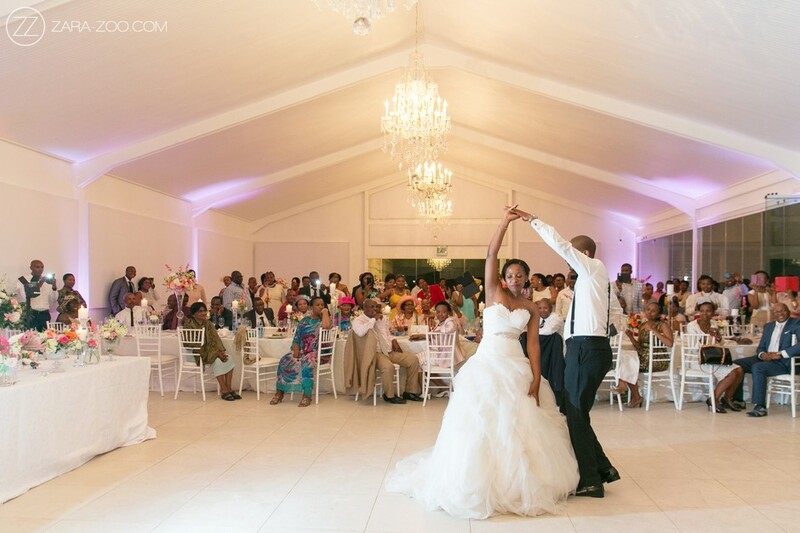 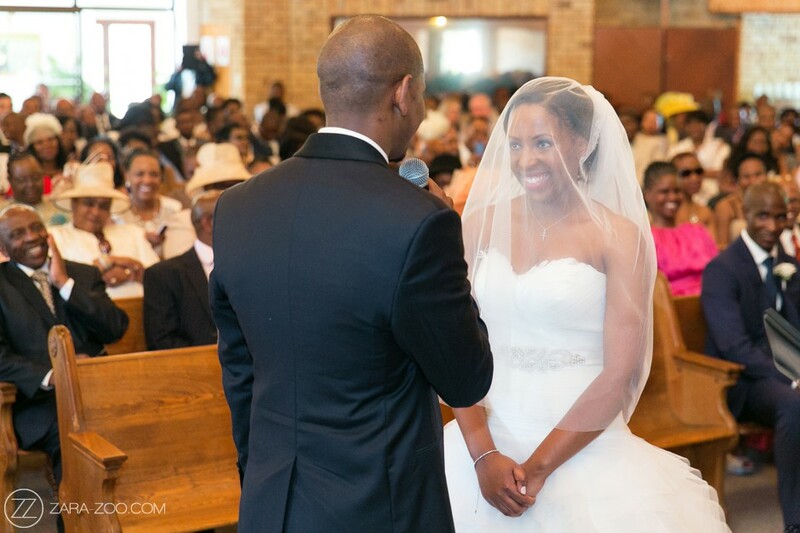 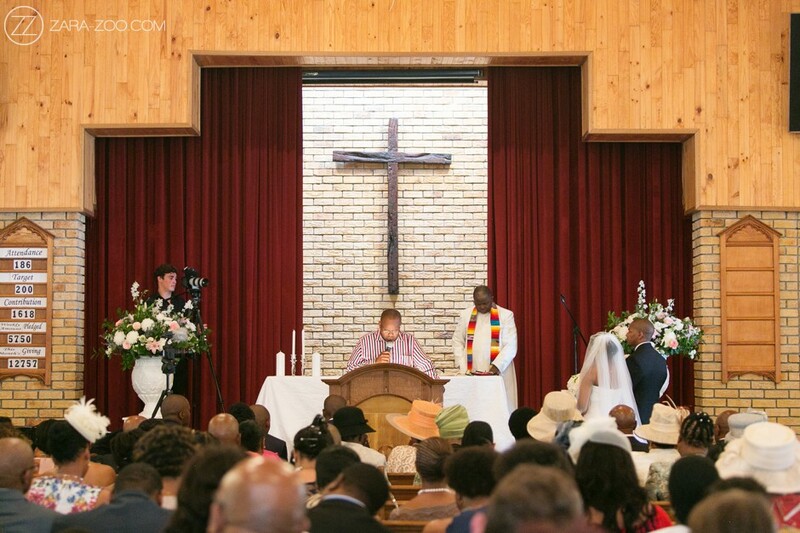 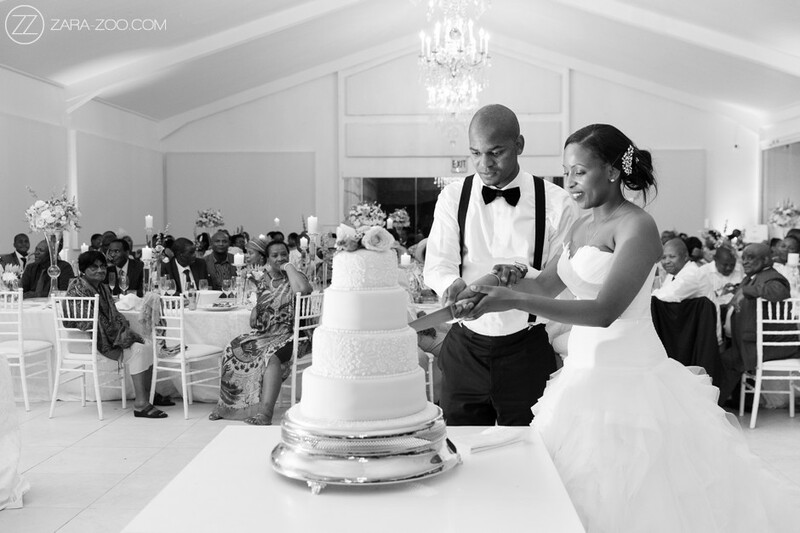 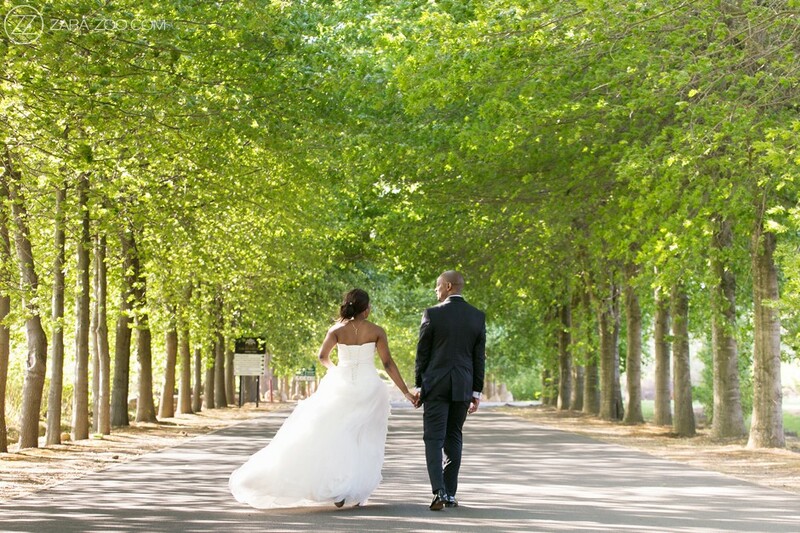 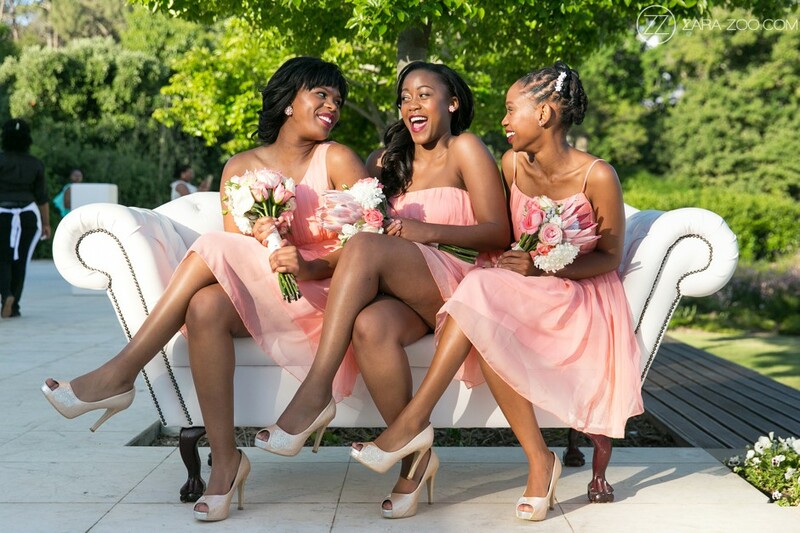 Ngawethu & Ndumiso’s wedding at Lourensford Estate in Somerset West was the real deal! 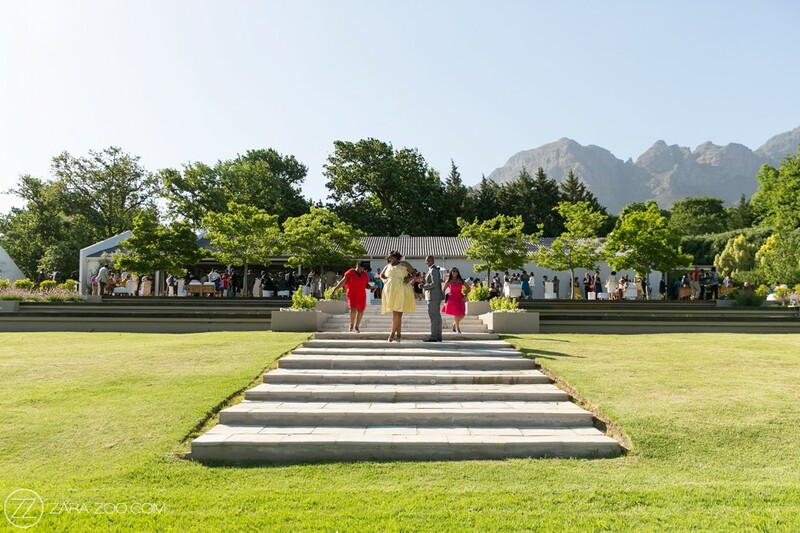 They entertained no fewer than 350 guests at this amazing setting at the foot of the Helderberg Mountain. 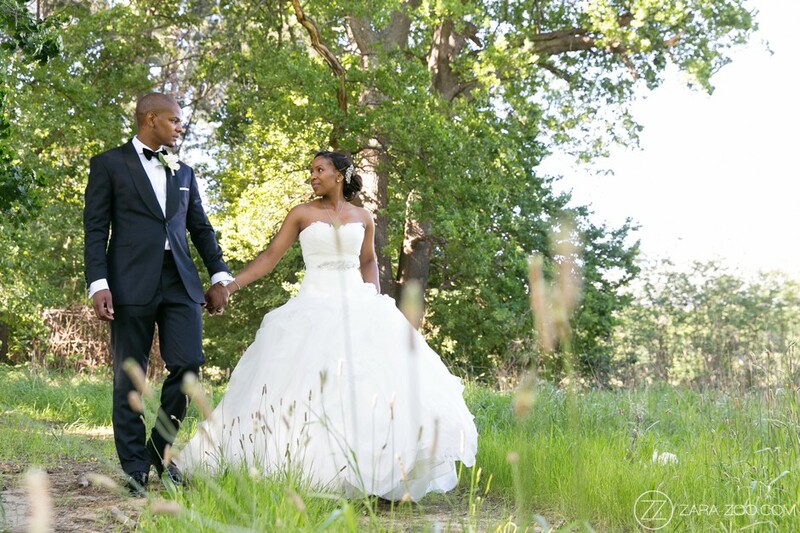 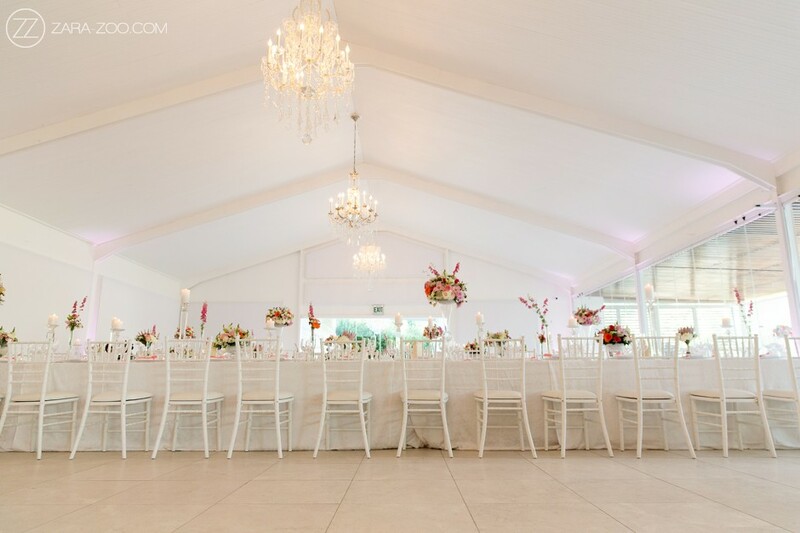 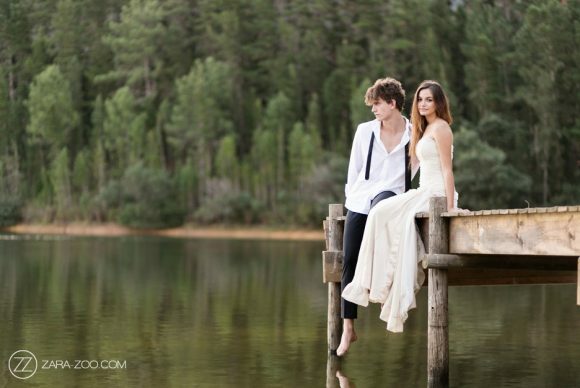 The Venue, Laurent at Lourensford is now ranked under the top 10 wedding venues in the Western Cape. 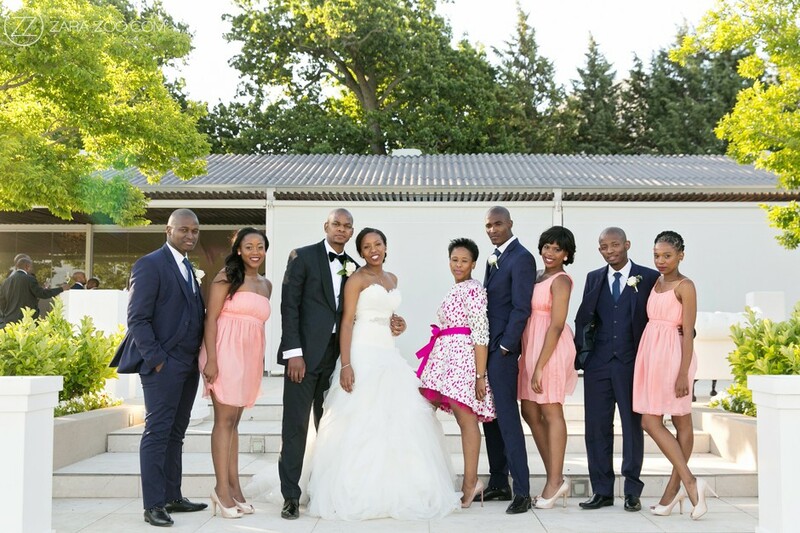 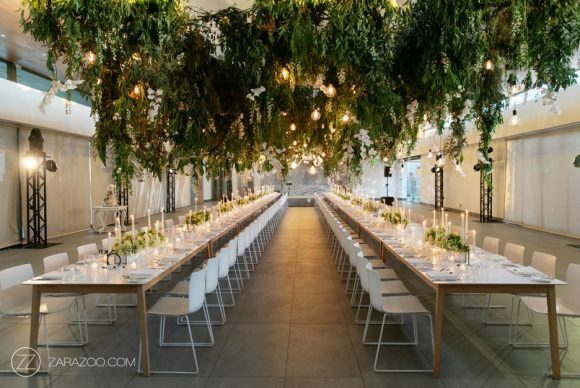 It is one of only a few in the winelands that can handle a wedding of this size. 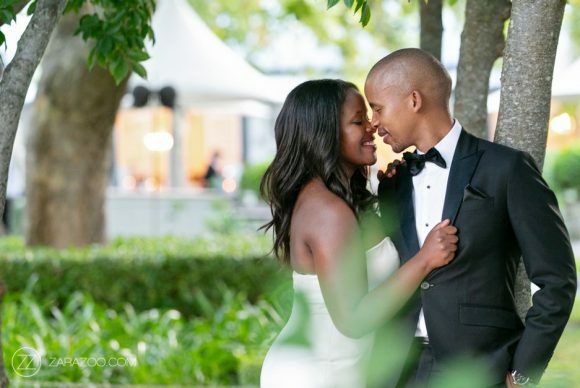 The three year steamy courtship between Ngawethu and Ndumiso was almost derailed by Ndumiso’s secondment to New York during the infancy of their relationship. 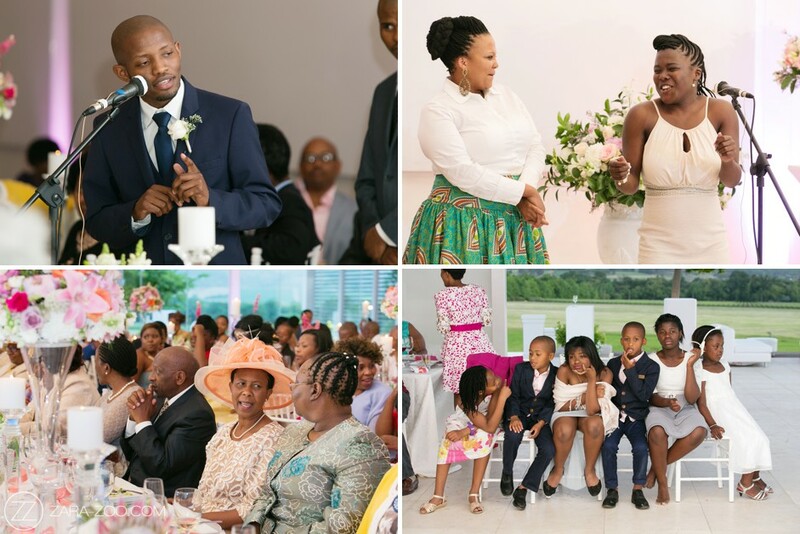 The distance however, proved to be no challenge for the young love and that culminated in Amampondomise (Ndumiso’s clan) dispatching a letter to Amampandla (Ngawethu’s clan) requesting their daughter’s hand in marriage. 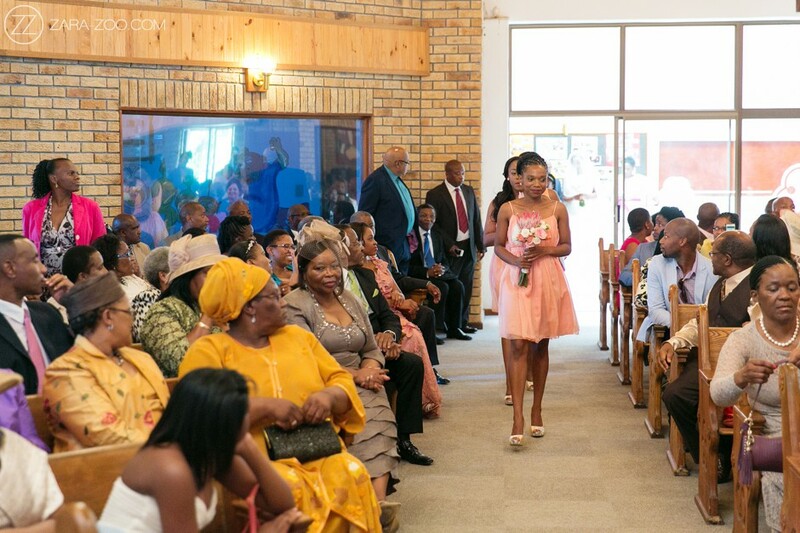 A private conclave ensued between the two clans at Ngawethu’s ancestral home in Xesi. 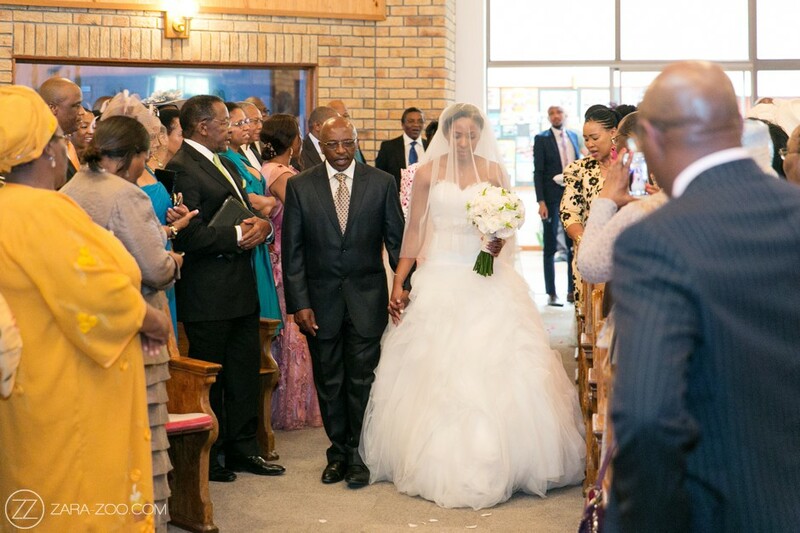 Amampandla expected cash as lobola as is the norm nowadays, for their pride and joy but to their amazement, no order was too tall for the persistent Amampondomise delegation and instead were overjoyed by the herd of cattle being offered as ilobola for their ‘daughter Amampandla were left with no choice but to give in and threw a big welcoming party for their future son-in-law. 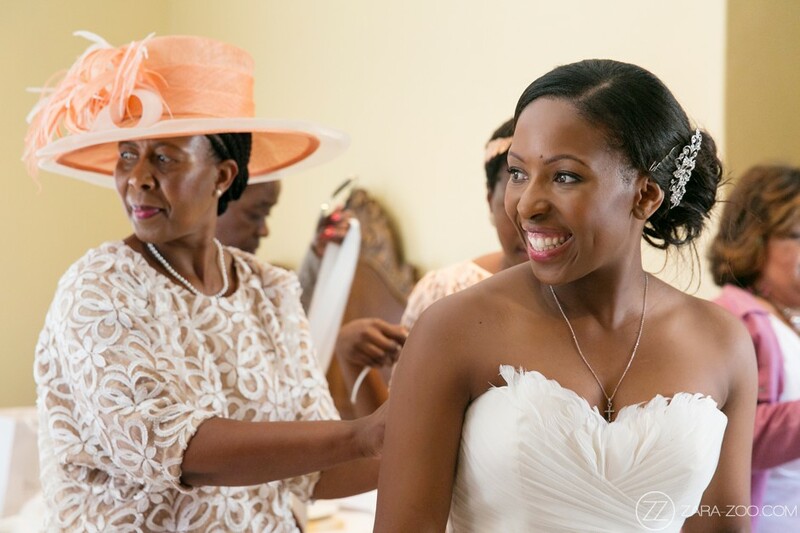 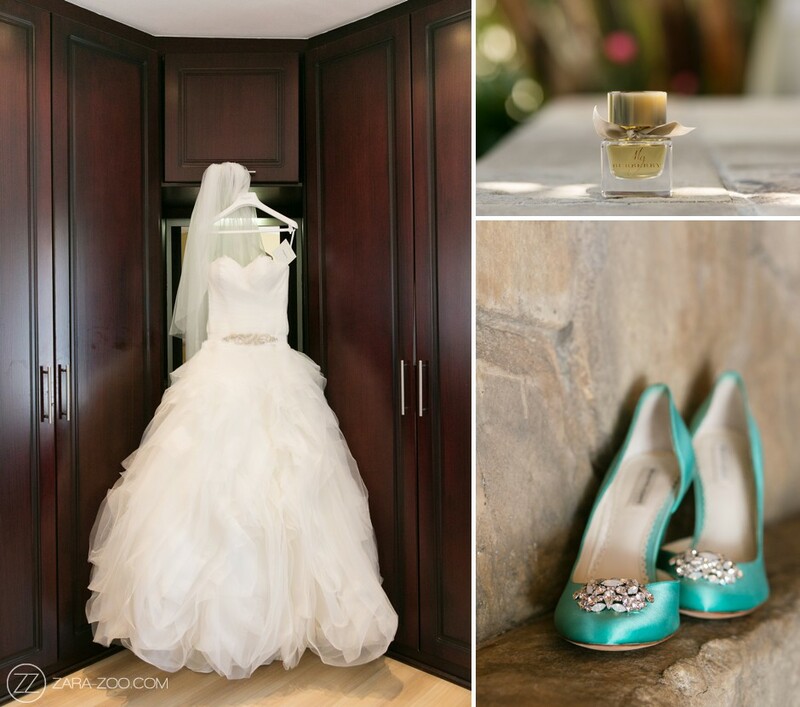 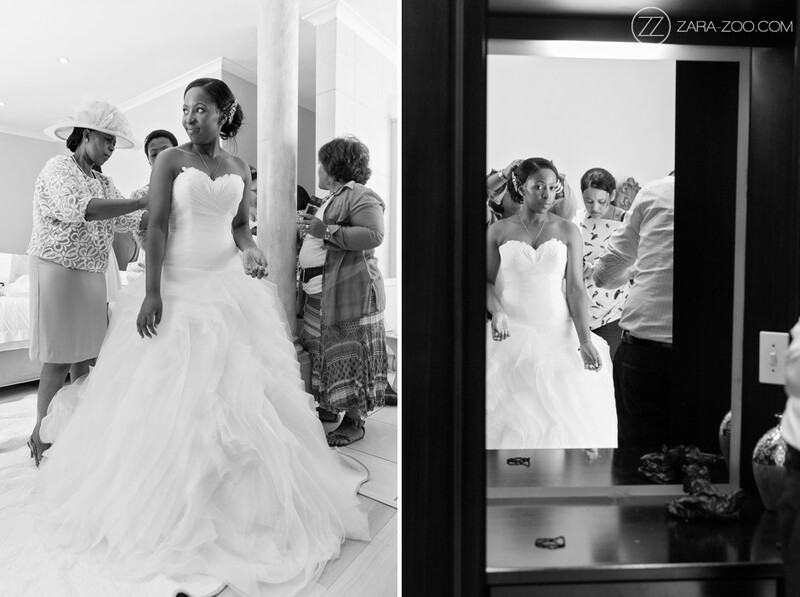 The wedding day started with preparations at the family home in Panorama (Cape Town suburb). 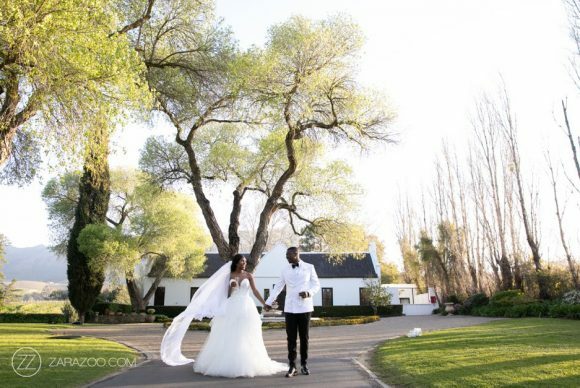 From there our bride and groom had to travel all the way to Somerset West for the rest of the ceremony at the Church of Christ in Lourensford Road and the reception at Lourensford Wine Estate. 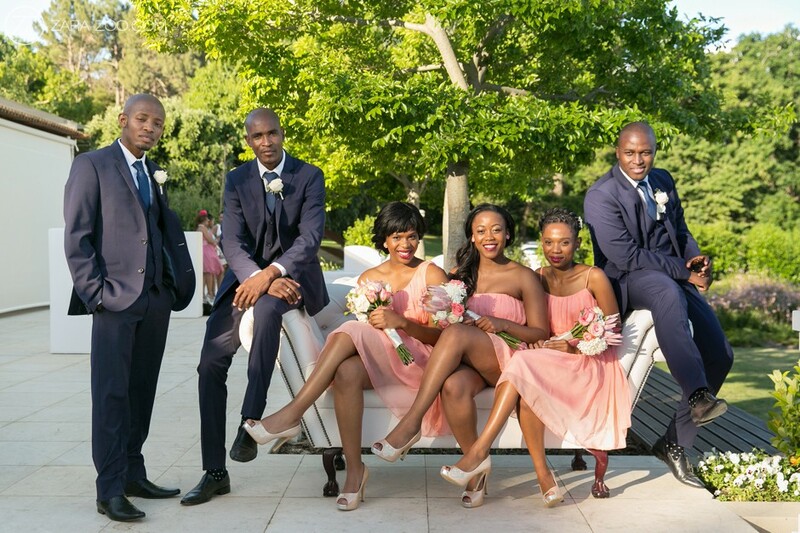 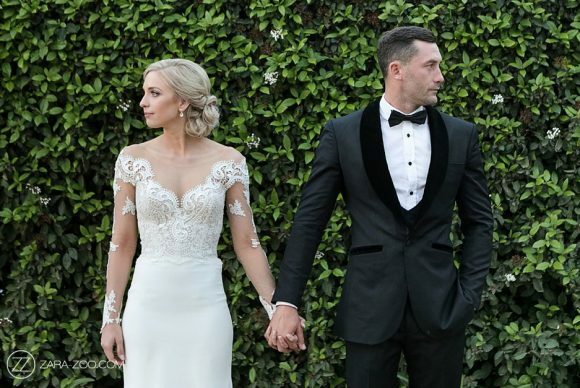 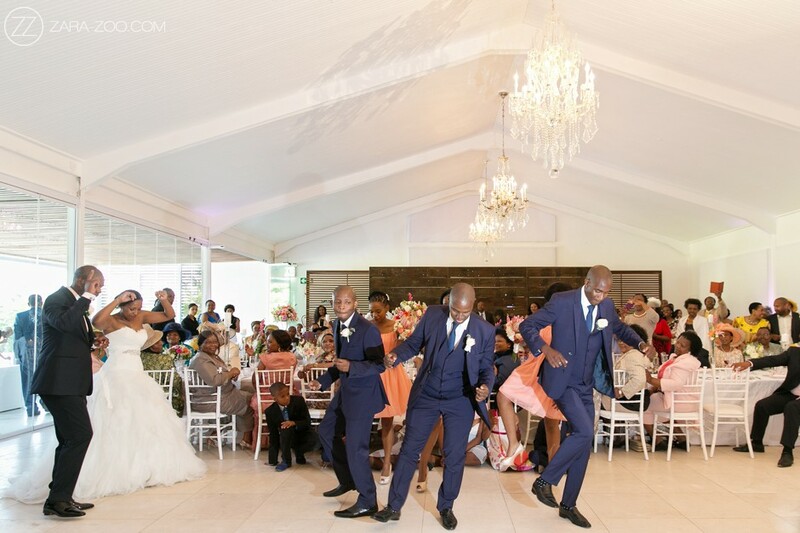 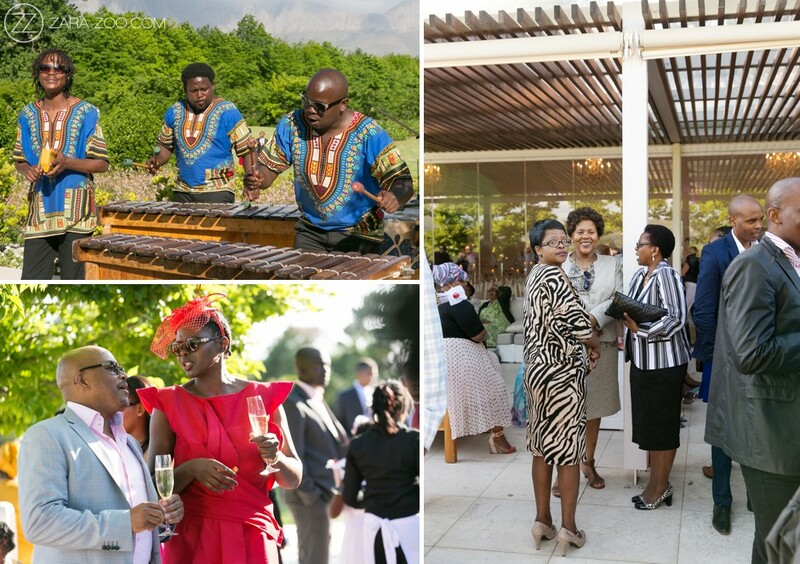 While the photos were taken, guests mingled on the on the veranda of Lourensford while sipping on Champagne and being entertained by a marimba band. 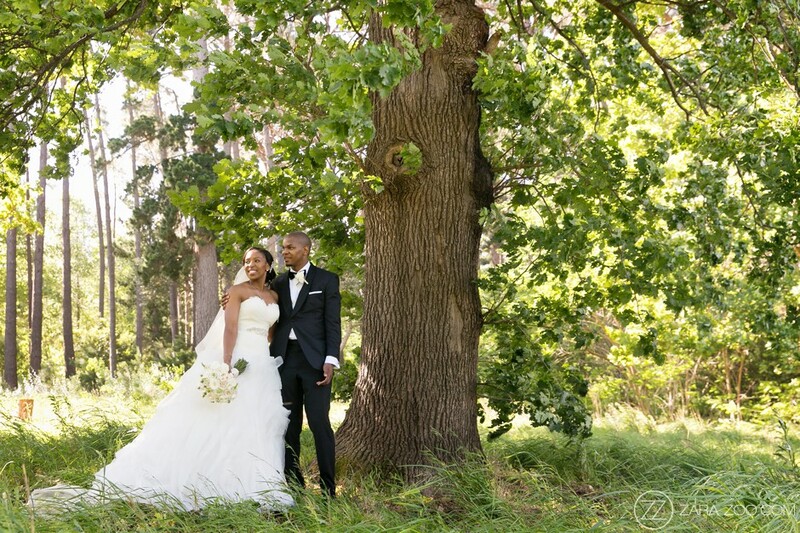 Lourensford has so many photo options and Natelee opted to incorporate the lovely oak trees and lane in the couple photo set. 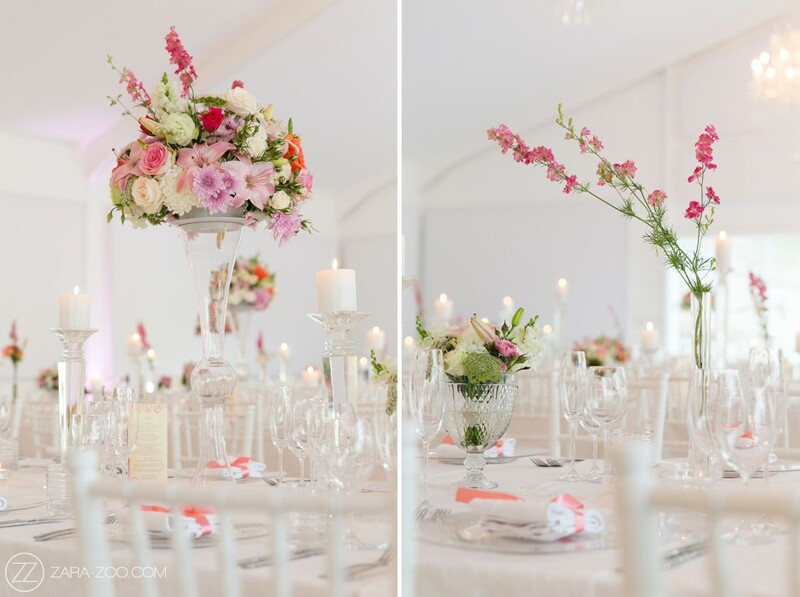 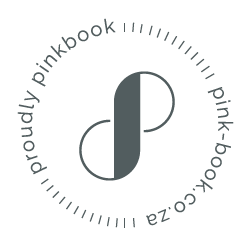 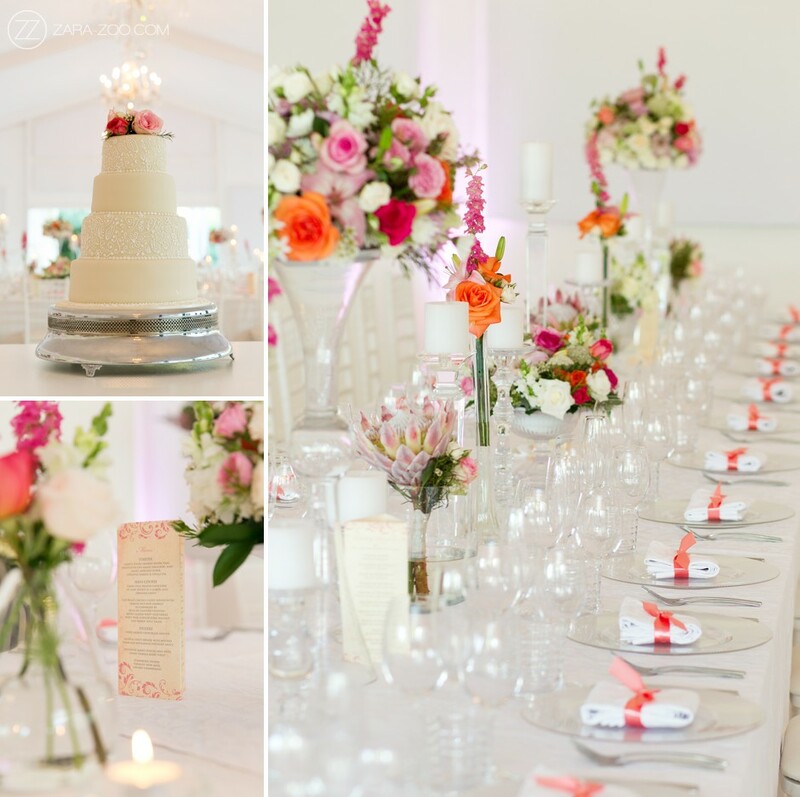 To fit in with the predominantly white backdrop of Laurent, a white theme with a touch of pink was chosen. 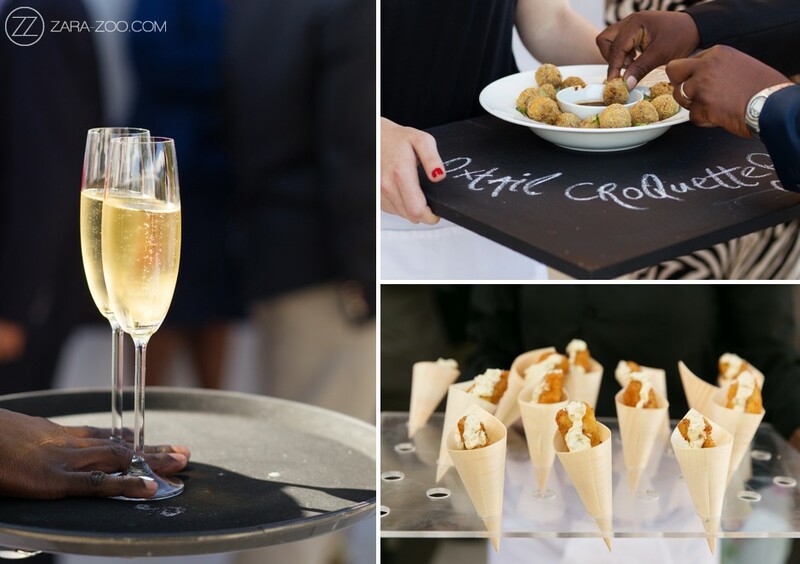 Dinner was a family style buffet of Curry and Chicken masterfully prepared by Stir Food (on-site caterers). 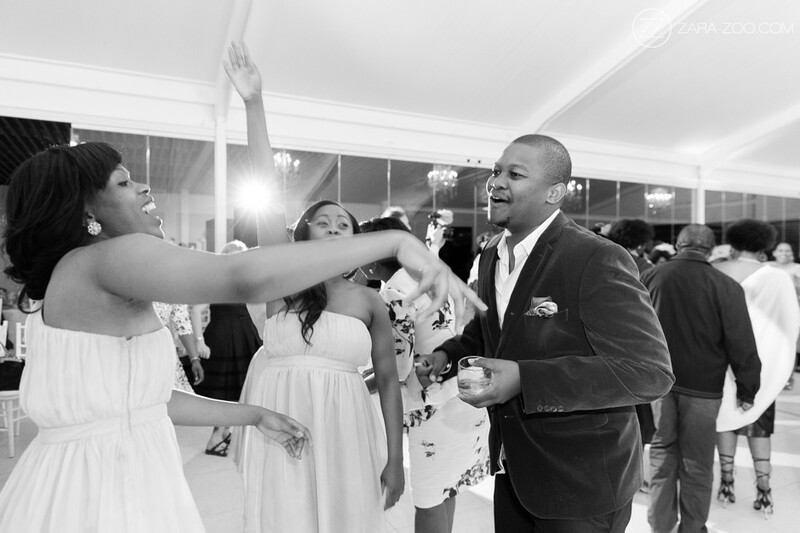 After speeches the crowd danced the night away to celebrate the union of the newly weds.